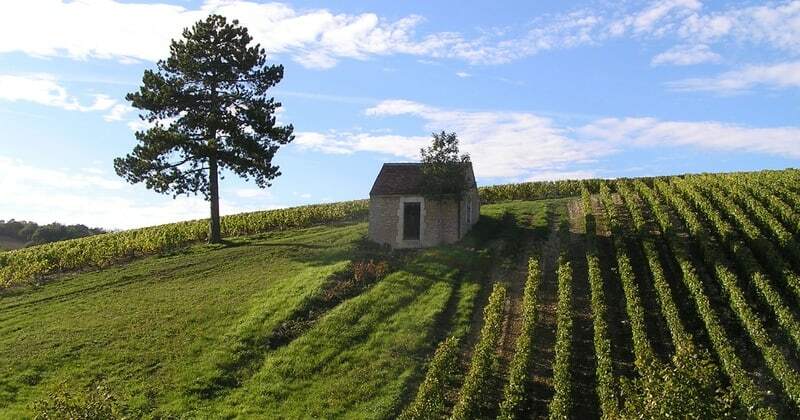 The popular wines of Chablis have always been a favourite amongst wine-lovers and we are offering these fabulous three and four day Chablis Wine Tours to acquaint yourself with the region and its vineyards. 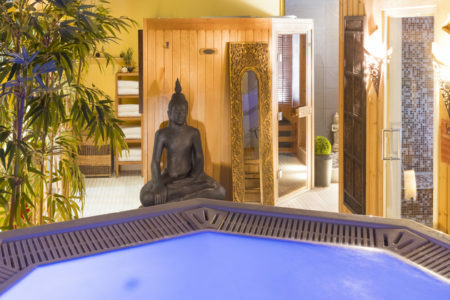 Based in the village of Chablis itself, one of the visits on day three is situated within short walking distance of the hotel and your guide will pick you up from the hotel for a full and half day transported tour. 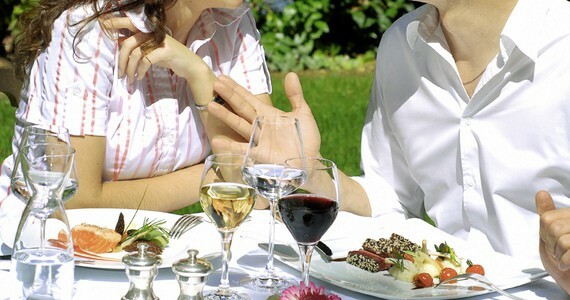 Also included in the package is a three course dinner with wines, water and coffee in the hotel’s gourmet restaurant. On the full day tour, the morning is entirely dedicated to learning about the region’s unique terroir and vineyards. After a stop in the vineyards, you will visit a local producer to see the wine-making process from press to bottle and taste their full range. Your guide will be pleased to recommend a suitable restaurant for lunch and in the afternoon, you will be taken through the Auxerre vineyards to marvel at the fantastic panoramic views in Irancy. 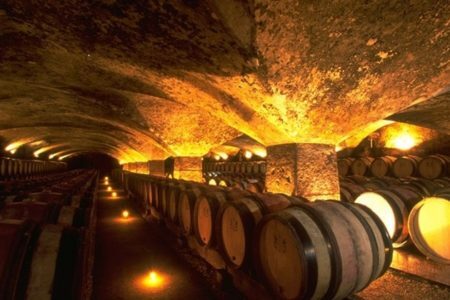 Here, you will also visit an enormous wine cellar carved into the side of a cliff for a tasting of sparkling wines. 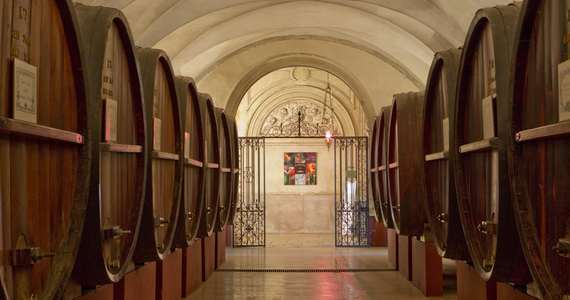 For the final visit of the day, enjoy a tour and tastings of the principal Burgundy varieties (Chardonnay, Aligoté and Pinot Noir) as the guests of a wine-maker in Auxerre. For those spending three nights in Chablis, an English-speaking guide will accompany you for half of the day on day three in an iconic Citroën 2CV – a perfect photo opportunity! During the first part of the tour, your guide will take you through the picturesque vineyards. 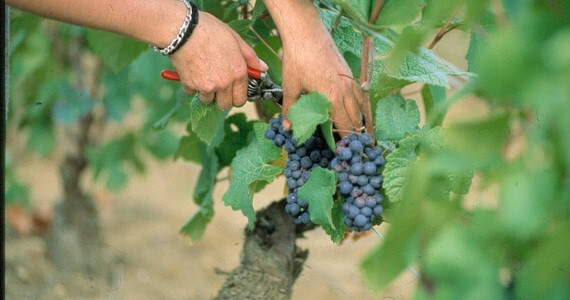 Depending on the season, you may have the opportunity to see pruning, trimming or even the harvest taking place. 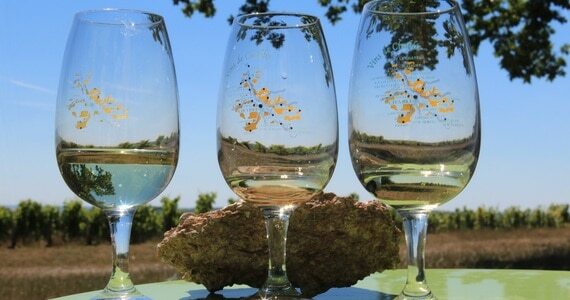 Your tour will then conclude with a visit to a winery in the village, for a full tour and an extensive tasting session. In the afternoon, take a short walk to the estate of a premium producer of Chablis wines for a tour and tasting session of four wines. 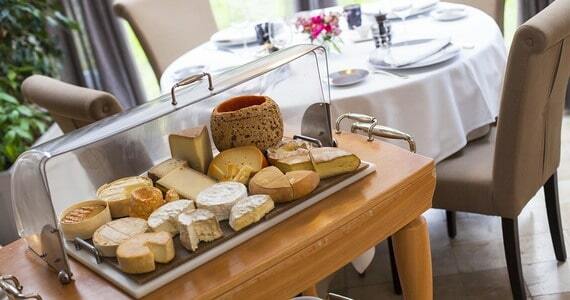 You will also have the opportunity to taste the local pastry, gougère. 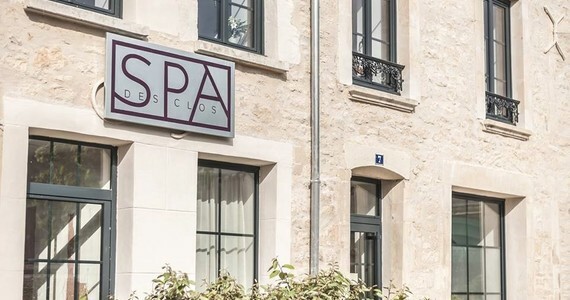 Upon arrival in Chablis, check into your chosen room at Hostellerie des Clos. In your travel pack will be a list of recommended restaurants in the village. We would be pleased to reserve you a table at any of these for dinner. 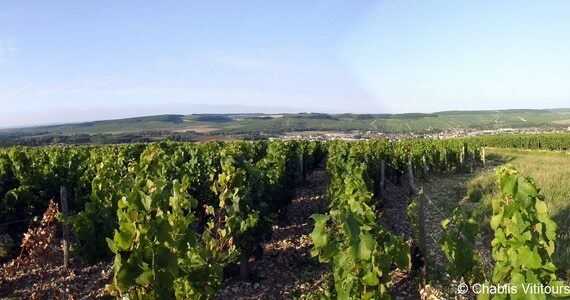 A tour of the Chablis vineyards to learn about the unique terroir. Tours and tastings at 3 wineries (one in Chablis, one in Irancy and one in Auxerre). In the evening, a three course dinner with wines, water and coffee will be served in the hotel’s restaurant. A half day guided and transported tour in a Citroën 2CV. The tour includes several vineyard visits and a tour and tastings at a winery in the village. A tour and four tastings with gougères at a premium domaine in the village. Friendly hotel in a great rural location. Travel from November to the end of March and receive an additional discount of £19 per person. If you would like to make your Chablis Wine Tour even more special, there are a number of additional activities that we can arrange for you. To complement the experience, these could be arranged to fit in/around your current itinerary or we can arrange additional nights and room upgrades at your hotel, as well as your travel arrangements, a stop-over en route and even a visit to another part of France! See below for some of the most popular upgrades. Stay longer! 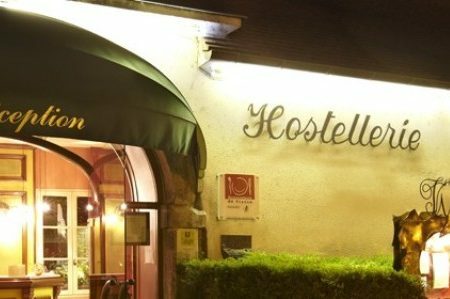 Enjoy an additional night’s bed and breakfast at Hostellerie des Clos for £50 per person in a Standard room, £60 per person in a Comfort room, £64 per person in a Grand Comfort room, £81 per person in a Superior room and £92 per person in a Duplex. 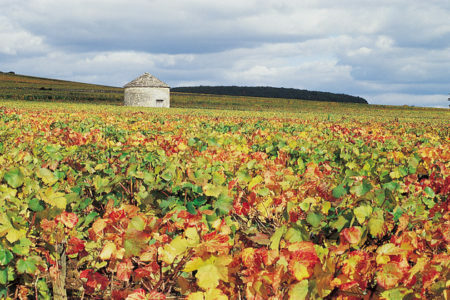 Visit Burgundy. Chablis is located 1 hour 20 minutes from Beaune by road and 1 ½ from Dijon, and we offer a range of packages in both locations. Please see our web site for full details of our wine tours in this world-famous region or alternatively, we would be pleased to discuss your specific requirements for a bespoke itinerary. Stop in Champagne. The drive from Calais to Chablis is around 4 ½ hours and therefore a large number of our guests enjoy spending a night or two en route. We are delighted to inform you that Champagne is only a short detour and one of our favourite destinations! 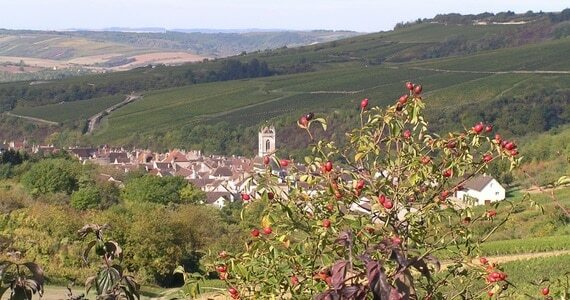 If you would like to extend your trip to take in this region as well, just give us a call to discuss your requirements for a tailor-made trip or alternatively, please see our web site for information about the wide array of tours that we offer in Champagne. To secure your booking, a deposit of £100 per person is required (or 20% if the price of your trip exceeds £500 per person). Your remaining balance will then be due 60 days before you travel. Please call us on +44 (0) 1920 468 666 or e-mail info@grapeescapes.net to request a booking form. Excellent experience and would highly recommend to friends and family!